This property is 13 minutes walk from the beach. Set amongst beautiful tropical gardens, Russell Motel offers comfortable accommodation just 5 minutes’ walk from Kororareka Bay. The property features an outdoor swimming pool, barbecue facilities and free parking. 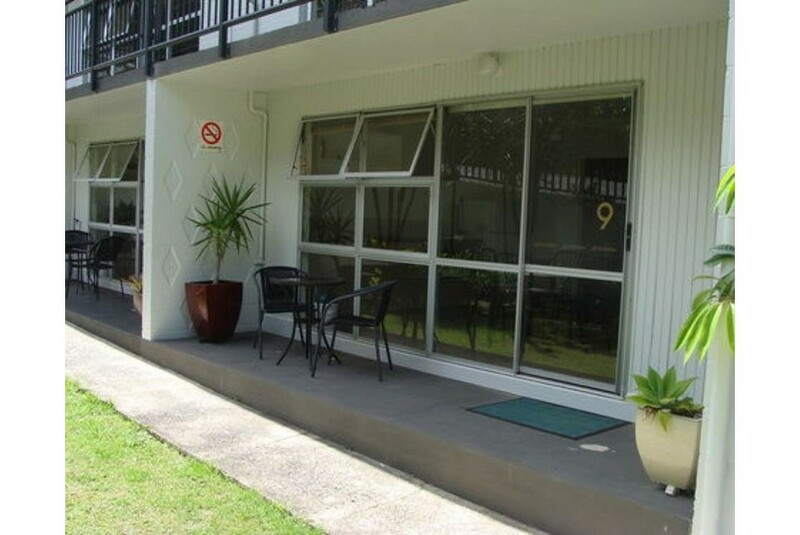 Motel Russell is located within 5 minutes’ walk of a number of shops and restaurants. The historic Pompallier House is less than a minute’s walk away. Matauwhi Bay is just a 3-minute walk. All rooms come with a refrigerator and tea and coffee making facilities. Each room has a seating area with satellite TV and a DVD player. Some rooms feature fully equipped kitchens. The tour desk can provide sightseeing advice and help guests with travel arrangements. Laundry facilities are available on site.